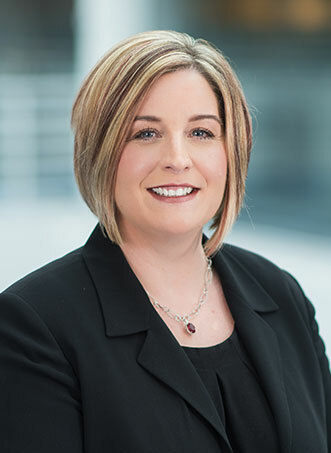 Teresa Myers’ practice concentrates on the defense of complex general liability matters, with a focus on labor law, construction accidents, construction defects, vehicular negligence, property damage, and premises liability. Prior to joining Lewis Johs, Teresa worked at Long Island firms specializing in insurance defense litigation, and started her career in a general practice firm where she focused on real estate law and Trusts and Estates. Teresa is admitted to practice law in the State of New York and to the United States District Court for the Eastern and Southern Districts of New York. Teresa received her Juris Doctor degree from Hofstra University School of Law and was awarded her Bachelor of Arts degree in English from the State University of New York, College at Cortland. Teresa is a member of the Nassau County Bar Association and the Suffolk County Bar Association.